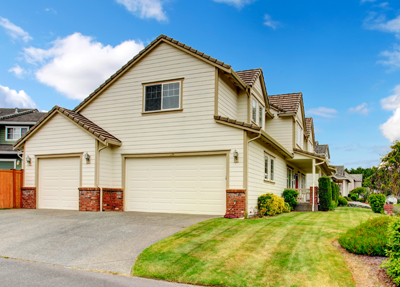 When was the last time you performed maintenance on your garage door? Many homeowners do not understand the importance of regular maintenance to the health of their door. If you find that you are in need of maintenance, contact us at Garage Door Repair Brooklyn Park to see what services we can offer you. Some of the routine maintenance that we provide includes the lubrication of your garage door rollers, cleaning of your rollers, checking for fraying or weak parts, and more. The professionals at our company in Minnesota ensure that no matter what they are doing for your door, it is done well. To find out more about maintenance, or other services like installation, repair, or replacement of garage doors, browse our webpage.